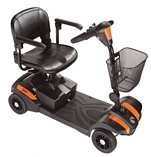 The Neo G VCS® open knee support provides a comfortable fit. The patella opening with stitched buttress gives extra support to the patella and helps deliver the optimum amount of pressure required. 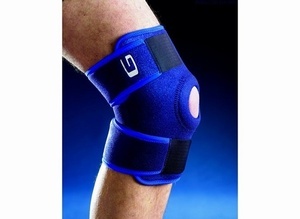 This high level of protection restricts movement of the patella and helps relieve the pain of associated symptoms. Universal size.